Dr. Roy Comstock is CMN’s Chairman/CEO. He has served as CEO/Founder since the ministry’s birth in 2000. Sarah, Roy’s wife, serves on the Board of Directors and as the Office Manager of the California office. Roy and Sarah recently moved back to Valencia, California from Queen Creek, Arizona, where they lived for 9 years. Roy is a man who has had many unique life experiences. From his early childhood days when he was forced to adapt to living in fourteen different foster homes, to the rise and fall of his own multi-million dollar financial empire, which then taught him to adapt to a life of hard cold prison confinement and a lesson in what can happen to any businessman who dares to take his eyes off Jesus. It was during his time in prison that the Lord revealed many of the principles that Roy calls the “Twelve Characteristics of a Godly Life.” The material Roy wrote while in prison has become a three book series called Mentoring His Way-Disciple Twelve. They are based on the principles of the Twelve Characteristics of a Godly Life and have often been referred to as Roy’s prison epistles. Mentoring His Way has become the foundation for CMN’s mentoring process. Meet CMN’s President/COO, Michael Comstock and his wife Ariana. They have two adult children in their twenties. They live in Long Beach California and Mike works for Cushman & Wakefield's commercial real estate appraisal while Ariana works in residential real estate sales. Mike previously served CMN as Vice President for over a decade and now he is responsible for all the operational aspects of CMN. 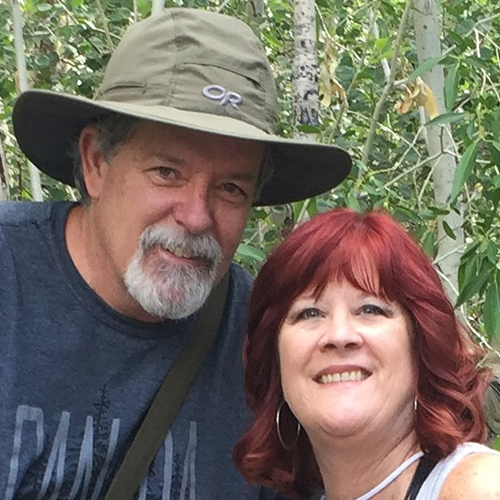 Meet CMN’s National Training Director, Barry Lynch and his wife Julie. 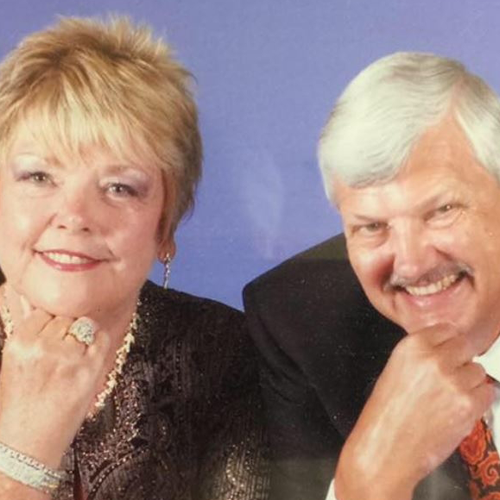 They have two adult children and had a successful paint contracting company for over twenty years before joining CMN full-time on January 1, 2010. Barry was mentored by Roy Comstock in 2007 and has gone on to personally mentor many men through CMN’s mentoring process. He also has established Mentor Training classes in dozens of churches where thousands of men’s lives have been transformed from ordinary men into victorious warriors for Christ. Barry’s Mighty Men Task Force puts on the Recon Day workshops to pull together leaders eager to learn how to disciple men through small groups and one-on-one mentoring relationships. Similarly, Julie has developed Sisters of Strength with leadership teams that hold workshops and train women in local churches to mentor other women. Barry and Julie live in Queen Creek Arizona. Barry oversees the mentor training aspects of CMN. Meet CMN’s Board Secretary / Chief Financial Officer, Casey McMichael. 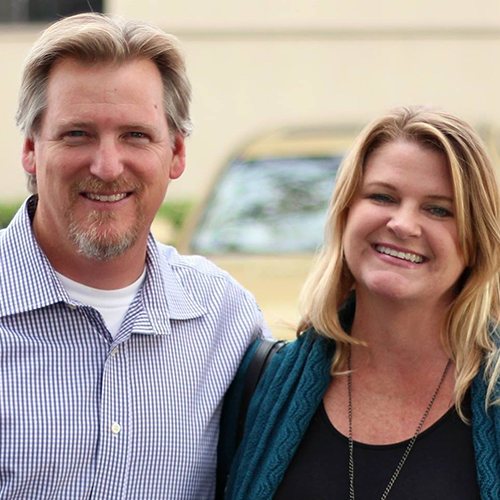 Casey is an active Elder and Men’s Ministry leader at Heart of the Canyons Church in Santa Clarita California where he and his wife Tara attend along with Roy and Sarah Comstock. Casey is a retired Los Angeles County Sheriff and Tara enjoys being a homemaker for their three children. They believe in the CMN ministry and support it with their prayers, promotions, and finances. Casey is currently mentoring men in his church with the CMN materials and is excited to continue helping men become the men of God they need to be. 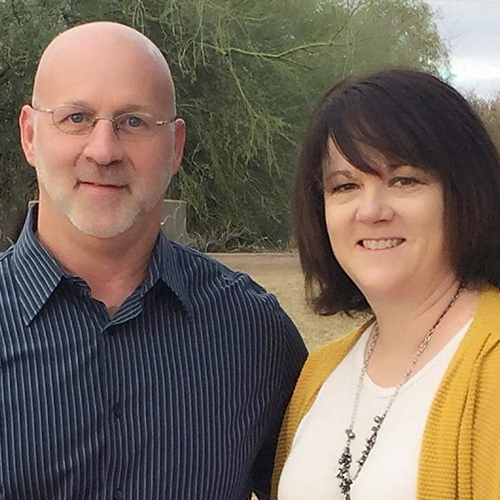 Meet CMN’s Arizona Operations Manager and Ministry Development, Dan Young and his wife Kathy. Dan is the latest addition to our management team in Arizona. Dan served as a pastor for over 20 years and has outstanding speaking, organization and administration skills. He works closely with Barry Lynch in the leadership of the Mighty Men Task Force. He also oversees the fulfillment department which handles all of CMN’s shipping and handling of books. Both he and Kathy are involved in mentoring men and women in their church. Kathy, retired from her own company as President/CEO, and now works very closely with Julie Lynch in the leadership of Sisters of Strength. Kathy is an awesome speaker and is available to speak at churches, women gatherings, retreats and conferences. Roy Comstock, Michael Comstock, Casey McMichael, Sarah Comstock, Michael Grimm, Rick Norum and Mark Cobler. Barry Lynch, Julie Lynch, Dan Young, Kathy Young, Michael Wieskamp, David Stilitz, Pat Edwards and Joe Garcia.